Leah from Island Heights, Natalia from Guttenberg & 10 others bought this item recently. 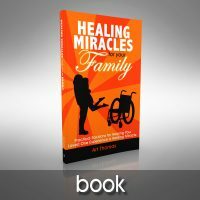 Jesus perfectly revealed the Father (see Hebrews 1:3), and He healed everyone who came to Him, called out to Him, reached out and touched Him, or had someone else come to Him on their behalf. 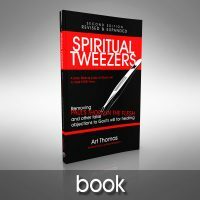 He never sent someone away without successfully ministering to them. As disciples of Jesus, and as believers who Jesus promised would do the same works as He did (see John 14:12 and Mark 16:17-18), we are to learn from the Master how to minister in His name. 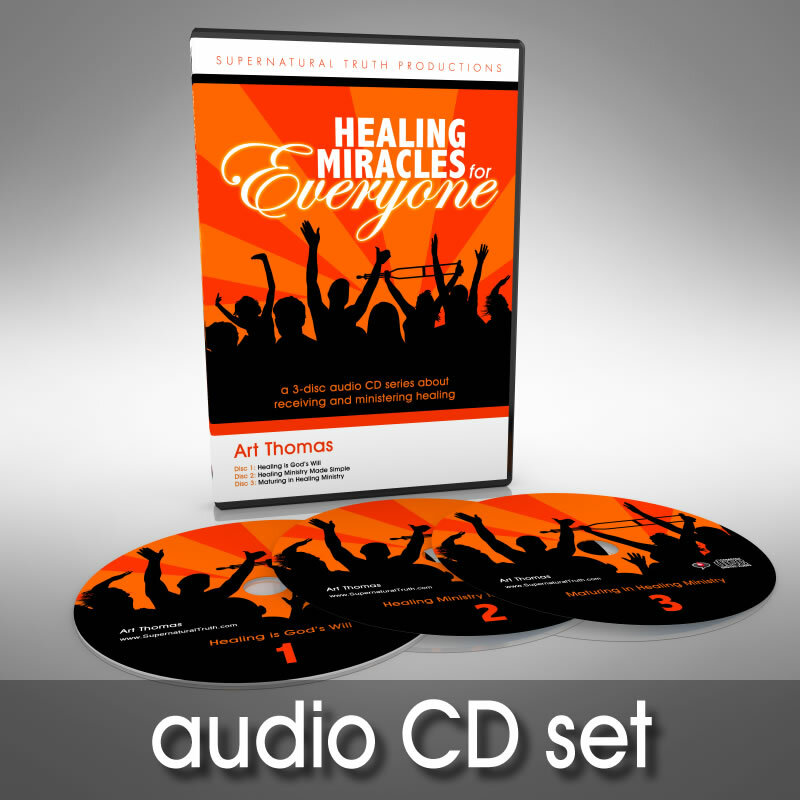 When Art Thomas visited Sid Roth’s It’s Supernatural TV show in 2017, they asked him to make an audio teaching set that could be featured alongside his book, Healing Miracles for Your Family. Art then produced this 3-CD set. Some of the information covered in this set has never been shared by Art previously. You are sure to enjoy this teaching series, and we pray it leads to many more healings as you lay hands on the sick in Jesus’ name.